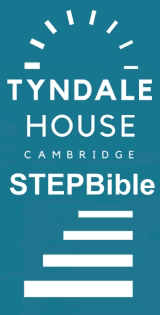 STEP Project (Tyndale House). 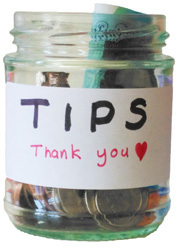 Free Bible software for Biblical Studies. Franklin Arthur Pyles, "The Language Theory of C. S. Lewis," Trinity Journal 4.2 (1983): 82-91. Edwin M. Yamauchi, "Greek, Hebrew, Aramaic, or Syriac? A Critique of the Claims of G. M. Lamsa for the Syriac Peshitta," Bibliotheca Sacra 131: 524 (1974): 320-331.